The BenQ TH671ST is a dedicated short throw Full high Definition 1080p resolution (1920 x 1080 pixels, 16:9 aspect ratio) projector allowing you to achieve large images from shorter distance between projector and screen. 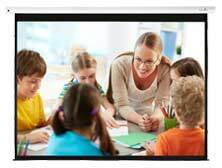 Perfect for HD presentations in corporate or educational environments where space is limited. The BenQ TH671St produces large Full HD 1080p images from short throw distance to screen all wrapped up in a compact chassis and backed by a rock solid Manufacturer warranty for total peace of mind presenting. 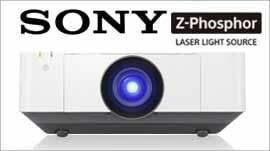 Our projector of choice in this price range. Enjoy an immersive gaming experience with a larger-than-life screen to fill your vision with BenQ TH671ST, the home entertainment projector designed for video games. With high resolution, high brightness, low input lag, LumiExpert, powerful 5W stereo speaker and easy setup, TH671ST expands your gaming world to make you feel like you’re really in the game. BenQ LumiExpert actively detects ambient light conditions in your viewing environment and automatically adjusts balanced visual brightness for maximum comfort. TH671ST delivers total video enjoyment with epic sound quality. Its built-in powerful 5W stereo speaker provides exquisitely immersive AV experiences. Treat your eyes to the brilliance of TH671ST’s Full HD 1080p visuals, with amazing detail clarity and sharpness. 3000 lumens of high brightness let you watch in relatively bright settings or even with lights on. Perfect for meeting rooms. TH671ST maximises thrills in minimal space, requiring as little as 1.5m to project stunning 100” pictures. The shortened throw enables carefree enjoyment without space constraints or setup hassles. Perfectly Long Lasting Picture Quality with DLP Projection Technology Digital Light Processing (DLP), awarded 2015 Academy Award of Merit (Oscar statuette), is the leading projection technology used in 90% of world’s digital cinemas and 100% of IMAX theaters. 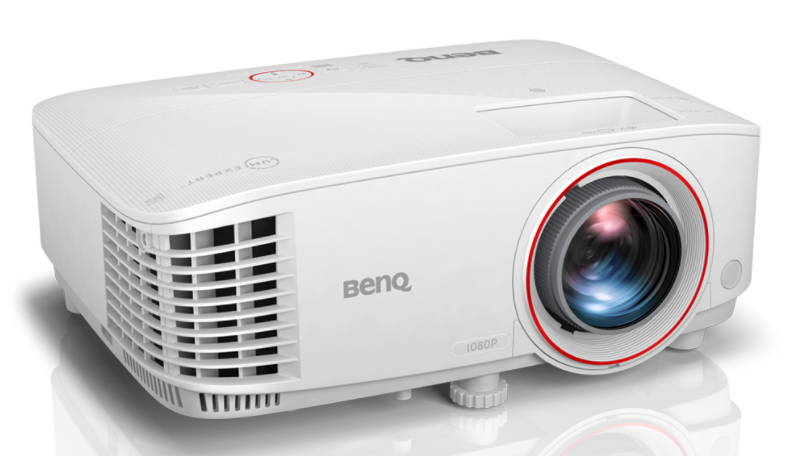 With DLP dominating the worldwide projector market with over 50% share, BenQ is today the #1 bestselling DLP.